As I watch the leaves change colour and drift slowly down to the ground, I reluctantly bid farewell to the warm summer nights of BBQ’s and beaches. As someone who loves beaches and warm weather, this is a slow, painful process of denial, followed by grief and finally acceptance. Then, out of the blue, a massive snow storm hits and immediately, everyone’s thoughts turn to Christmas. Glowing fires in fireplaces, children laughing, twinkling lights, delicious smells wafting from the kitchen and presents under the tree. It’s seems to sneak up on us every year and then “BAM”, we are all funnelled into a crazy well of social events, gift giving and chaos only to wake up one day in January wondering what just happened. Choose a location where a professional photographer will be taking the photos. 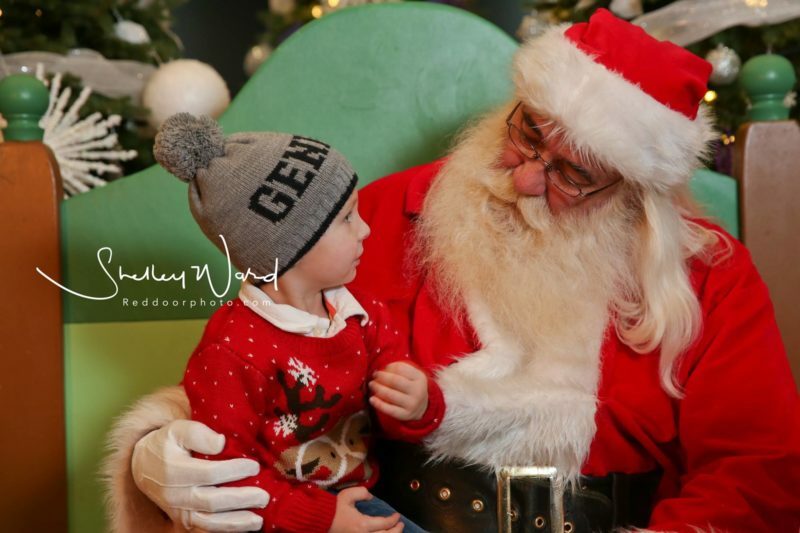 This will provide the best opportunity for photos with proper lighting, clear images and a great Santa. Your memories are best captured by someone that works with families on a regular basis. 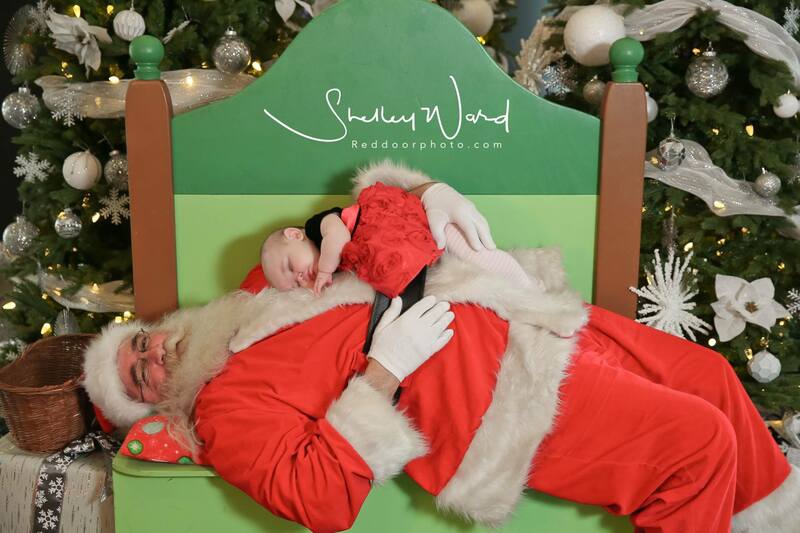 Make sure your little ones are well rested, fed and dressed in their best Christmas gear. It could be a pretty dress, a smart looking suit or adorable snowman pj’s. Whatever you choose, be sure your kids are comfortable. There is nothing worse than wearing something scratchy, itchy or just plain annoying and trying to look happy about it. Get in the shot with your kids! This is no time for Mom and Dad to stand behind the camera and shout out comments about smiling and sitting up straight. 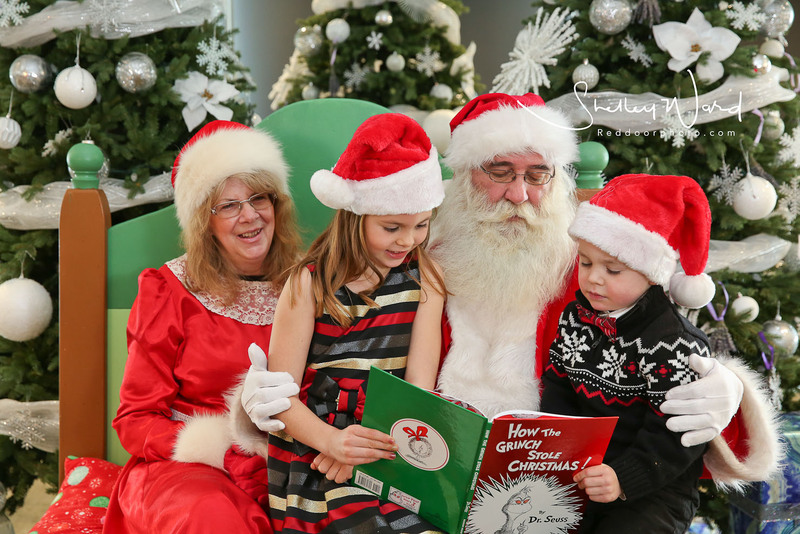 Kids learn best from watching and when you’re sitting beside them straddling Santa’s knee, we can’t help but put a smile on their faces. Above all, it’s about having some fun, spending quality time with loved ones and hopefully coming out of it with a beautiful family portrait with a stranger in a red suit. What could be more festive than that? 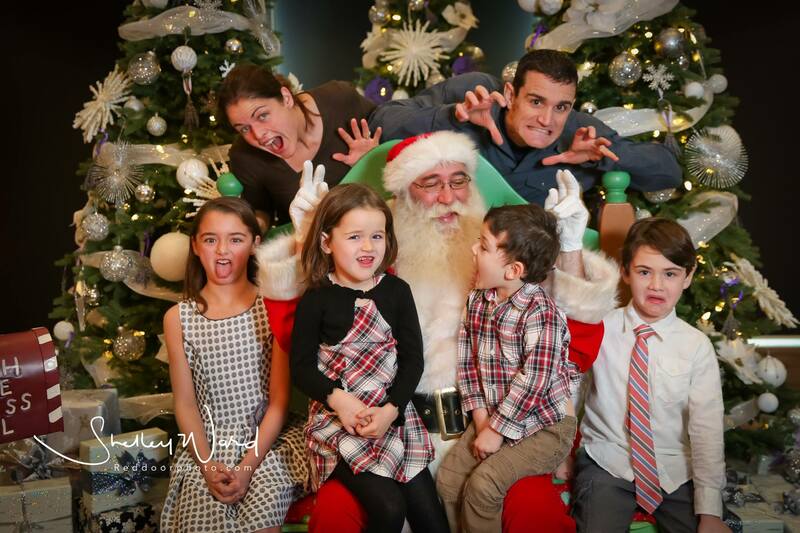 Come visit us at Predator Ridge Resort for a delicious brunch and professional family photo with Santa. Dec 3, 10 and 17. Call Predator Ridge for reservations as the dates fill up quickly.